'XIII' comes eight years after 'A Farewell To Arms' (aka 'Engine'), and was the last album to feature vocalist Tony Mills. Returnee Tony Harnell left in October last year after the writing process had already started. 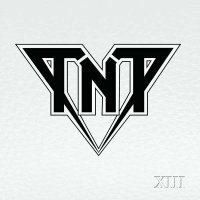 Shortly after TNT announced their new vocalist, the Spaniard Baol Bardot Bulsara, who is a massive Freddie Mercury fan, and a big fan of his predecessor. "Diesel" Dahl retains the original link to TNT's past on drums, and Ove Husemoen has replaced Victor Borge. You have to go all the way back to 2005's 'All The Way To The Sun' album to find the last Harnell connection, but here we have two pure Harnell compositions in the breezy, summery Pop-influenced 'Catch A Wave', and the semi-ballad 'Can't Breathe Anymore', where you feel that Bulsara has kept faithful to the vocal melody lines and accents that Harnell is famed for. In Bulsara TNT have a real find, and he's done a sterling job with the songs here. 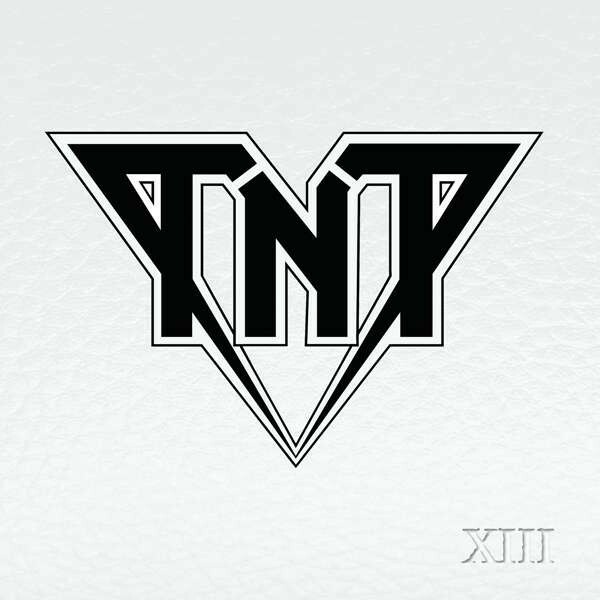 The fabulous opening track 'We're Gonna Make It' is a case in point, as it's everything you want from a TNT song, and one of the best songs they've ever committed to record. The gorgeous grazioso intro has the amazing ability to conjure up summery warm feelings, whilst juxtaposing winter snow and Christmas feelings at the same time. Le Tekrø's wonderfully familiar guitar tone merges wonderfully with Bulsara's beautifully harmonic and melodious vocals; the solo following the chorus melody line is a joy to behold. 'Not Feeling Anything' has a high octane chorus that sticks in your head, and has a AC/DC style rhythm; 'Fair Warning' has low down swagger, and 'It's Electric' is more modern, based on Funk lines, and showing that Le Tekrø is not afraid to mix it all up these days. 'Where You Belong' is a typical TNT ballad with soaring vocals, and a chorus vaguely reminiscent of ABBA, with marvellous echo effects on the solo. Incidentally, '17th Of May' alludes to Norway's Constitution or National day. 'Sunshine' is another eclectic offering, with epic balladry, melodies and surreal moods alongside Le Tekrø's different refrains and improvisation. It's hard not to reflect on how this album would have turned out with Harnell on board, but for sure Le Tekrø is not standing still and regurgitating more of the same; and for that he has to be applauded.